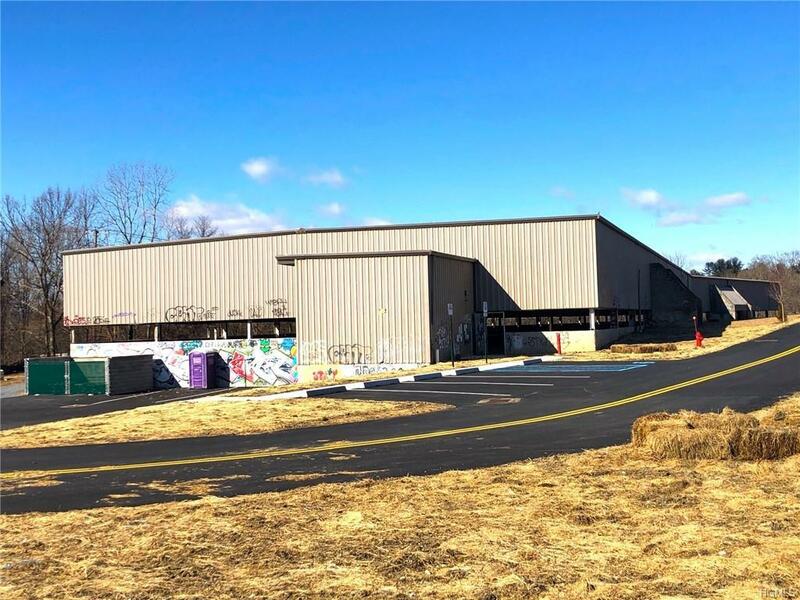 New 40,575 square foot warehouse building in central Poughkeepsie location. Heavy industrial zoning with all utilities. Fully sprinklered with 23-28 foot ceiling height. Three loading docks. Ideal for manufacturing and assembly. Newly approved site plan with recent blacktop, curbing, access and all new buildout. Construction to be complete Spring 2019. Ideal owner-user opportunity. Additional industrial land available. Building also available for lease at $7.50 square foot NNN. Easily accessible via U.S. Route 44, NYS Route 55, and Burnett Boulevard. 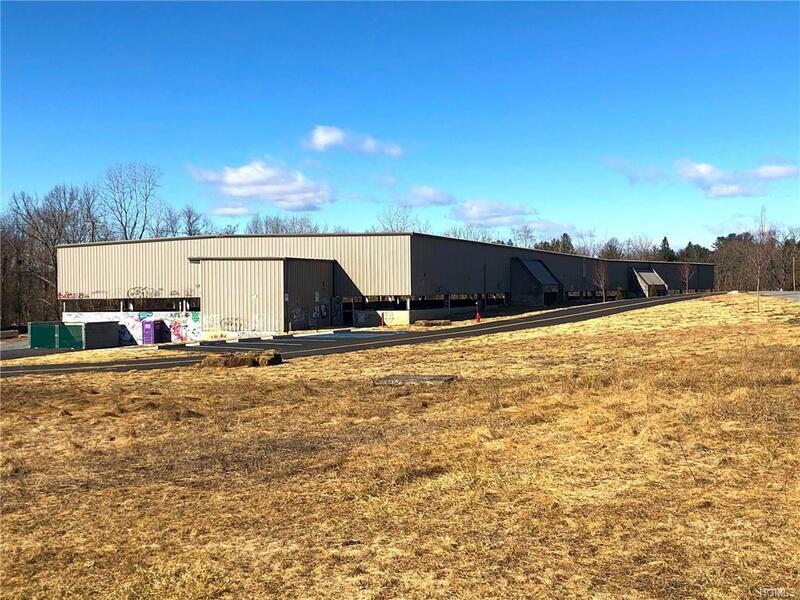 Central Dutchess County location with access to major thruways. Listing courtesy of Brian Mossey of Bhhs Hudson Valley Properties.